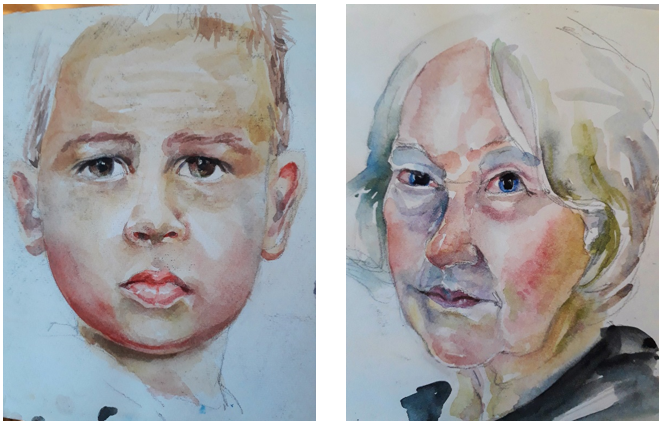 A workshop focused on having fun with watercolour, using traditional and contemporary techniques with experimentation to capture the character and personality of the sitter. Emphasis building up layers, wet in wet, dry brushing and exploring how the student can use artistic licence in their representation of the sitter. 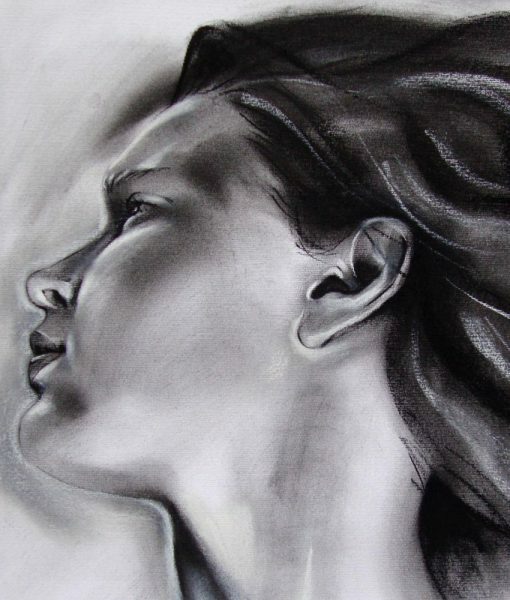 Aspects included will be drawing and observation, colour mixing, facial proportions and tips to achieve personality. Suitable for absolute beginners and those who wish to advance their portrait skills. This week will be all about skin tones. We will be looking at how to build up layers of washes in different ways to achieve all types and ages of skin. There will be tips on how much water to use with the paint and colour mixing. Also included will be advice on how to introduce reflected colour into skin as well as using unusual skin values. Features. Demonstrations will be given on how to paint eyes, nose, ears and lips. Using dry brushing techniques and tips on working slowly from light to dark. 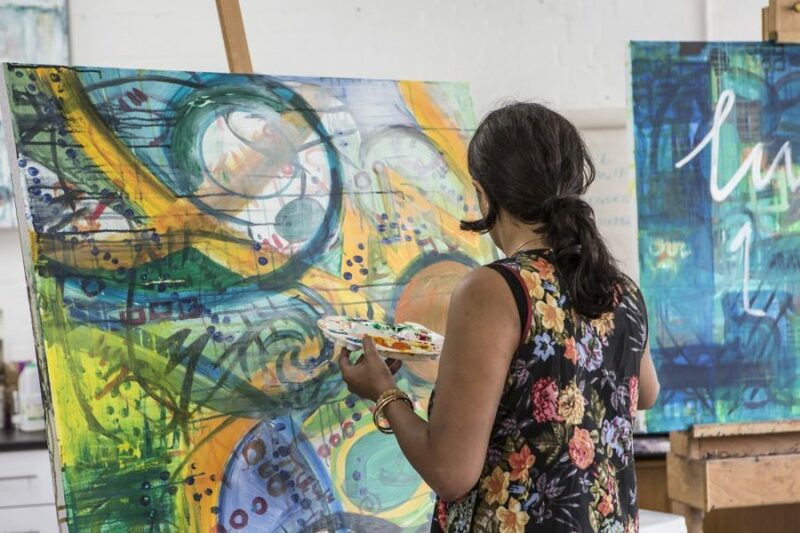 Building on last week’s learning, we will be looking at how to introduce colour from the background and clothes into the features in detail. Watercolours, brushes (one round approx. size 10 with a good point and a rigger), palettes, watercolour paper.